At Venturi Healthcare we are committed to delivering tailored, individualised care on a daily basis. We are determined to provide a “home from home” care experience for all our residents. To achieve this it is important our key values are reflected in the care we provide by listening to an individual’s needs and then exceeding their expectations. To do this strive to exceed the standards outlined in the Care Quality Commissions (CQC) Guidance for Providers to whom we are also registered with. All our care workers undertake the required training as specified by Skills for Care and complete the New Care Certificate within their first three months of employment. Our primary motivation is to deliver care that all of us as care providers would want our own mothers and fathers to receive. 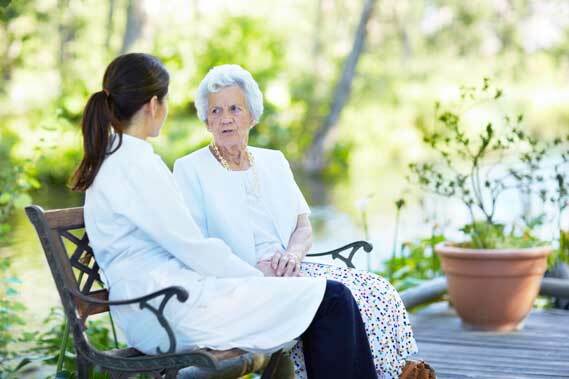 As a care provider we are fully committed to offering a high quality service to all our residents. All our homes receive regular appraisals and feedback from the regulated authorities to determine the care we are providing is meeting the needs of our residents. To further aid our quality assurance checks we have a Quality Assurance Manager who visits all seven of our care homes on a regular basis. 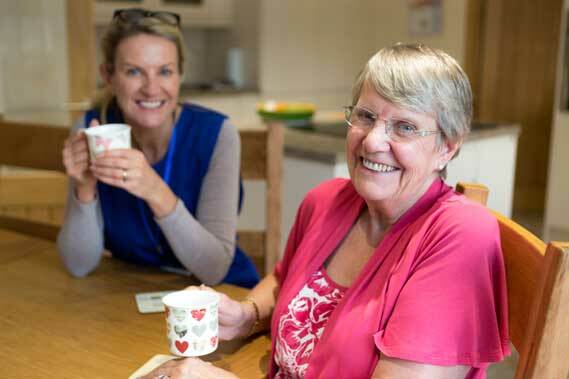 It is their job to offer support, innovative ideas and solutions to all our homes, which we hope will go some way in guaranteeing we are consistently providing a high quality “home from home” care service at all times. Within Venturi Healthcare, we recognise that to deliver a good care service we need to recruit the right individuals, it is after all these people that will be caring for your loved ones.